! 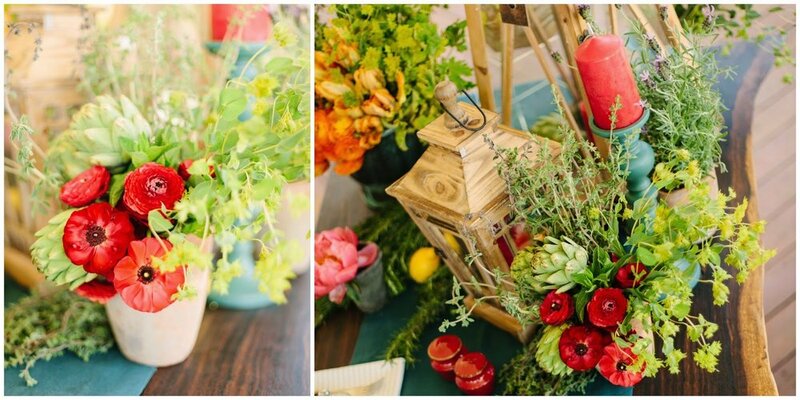 Head over and take a closer look at our lovely summer harvest event at Firestone Vineyards. 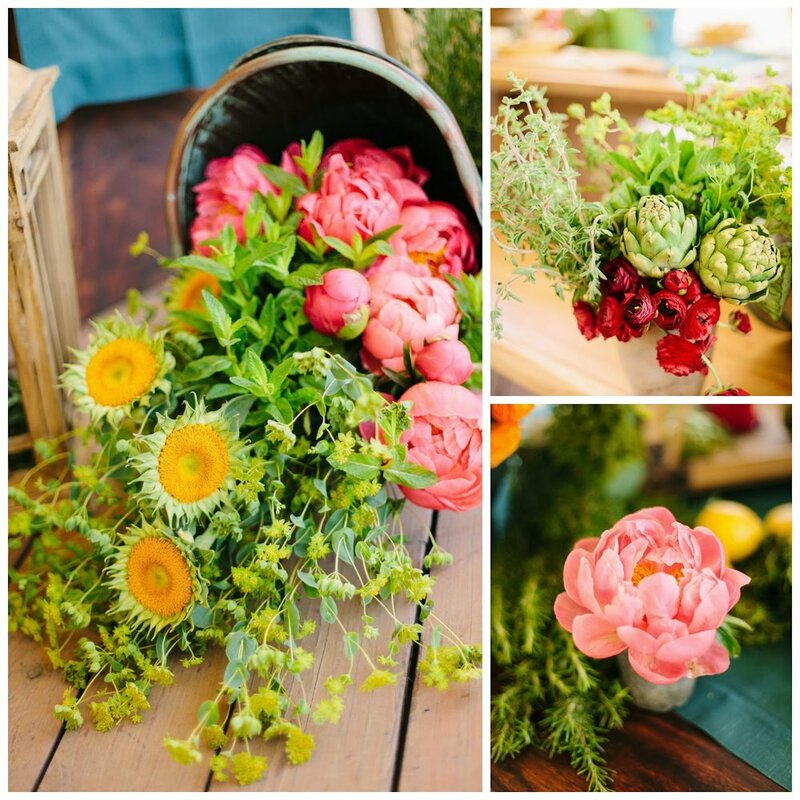 We absolutely loved the warm, rustic feel of the wooden lanterns and aged finials combined with the gorgeous anemones, ranunculus, and peonies! 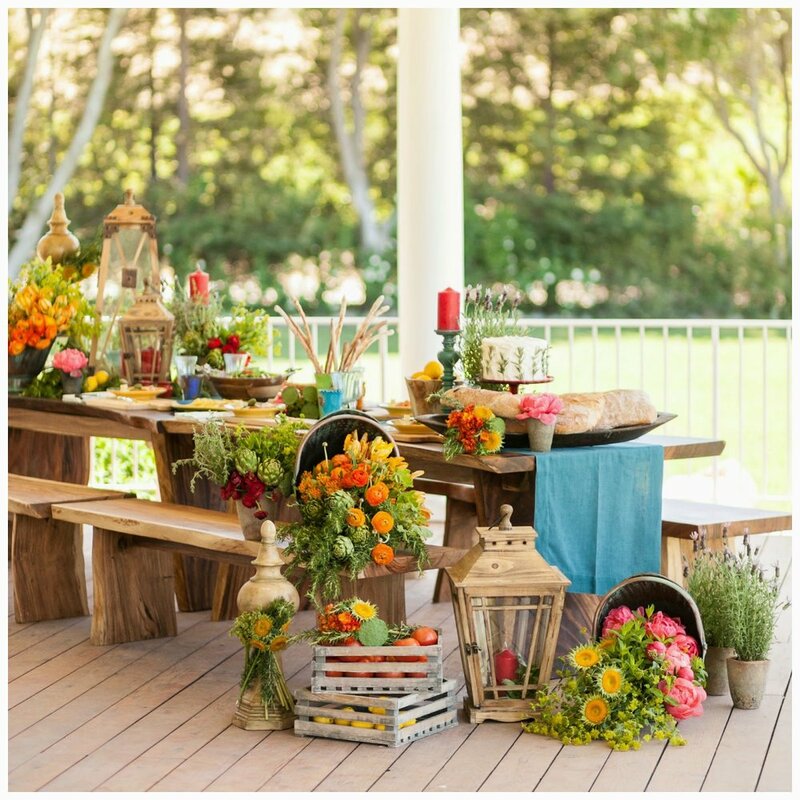 , and all of the amazing vendors that were a part of this look! Venue: Firestone Vineyard & Winery.